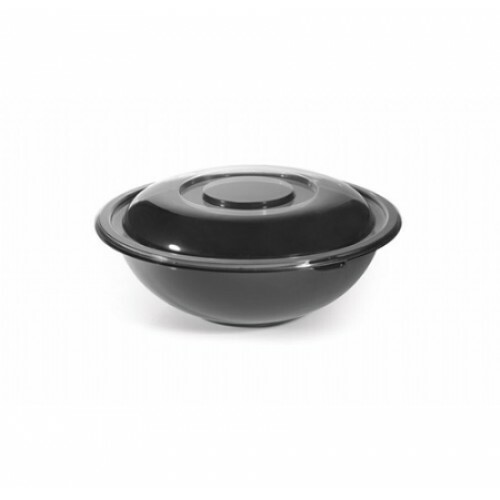 24 oz Plastic salad bowl. 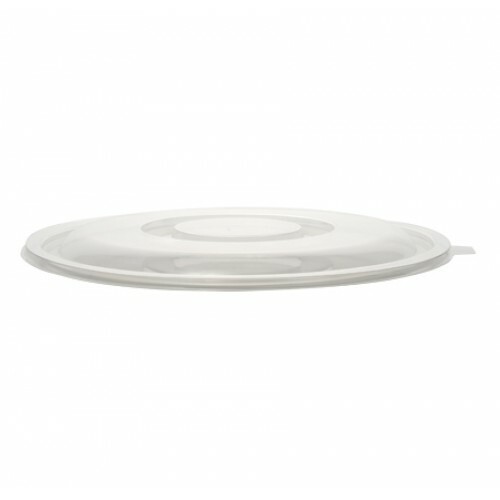 Available in Black and Clear. 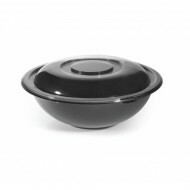 **Lids sold separately ** ..
Sold As Single 32 oz Reusable plastic salad bowls. 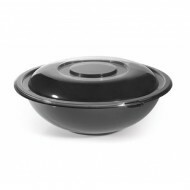 Available in Black and Clear **lids sold..
Sold As Single 48 oz reusable plastic salad bowl. Available in Black or Clear. 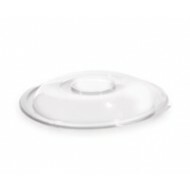 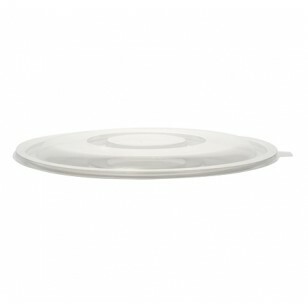 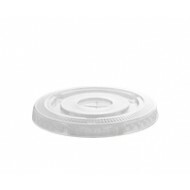 ** lids sold..
24 oz Clear plastic salad bowl flat lid.